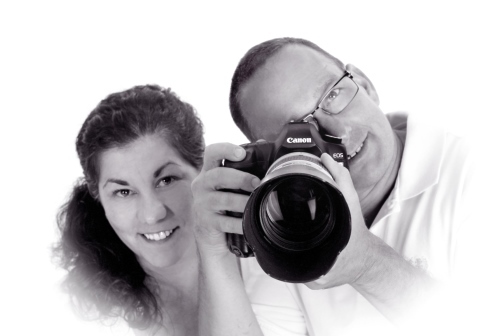 Spancake’s Studio is a second-generation portrait studio, where husband and wife, Greg & Aldina Spancake, work together with every session to create fun and timeless portraits. Spancake’s Studio, located in rural Juniata County, Pennsylvania, offers many settings that chain and in-town studios can not. Our 5-acre property includes a pond, beach scene, open fields, flower gardens, antique cars and more. The indoor studio is one of the largest in central PA with a large, northern-light window, barnwood, high key room and a formal background large enough for a family of 30 and more. Spancake’s Studio has been building a reputation for over 40 years. We offer unique portraits, great variety with each session, reasonable prices and great value with a 100% guarantee. Spancake’s Studio looks forward to seeing you soon.